Even if life is generally “pretty good,” this time of year can be ridiculously pressured. My heart goes out to those who are lonely, anxious, depressed, or grieving. I can’t begin to imagine the bombardment of triggers they experience from all directions. Hugs to anyone who’d like one. Well said, Martha. I’d rather just skip the whole thing. Ho Ho Ho! (Sarcasm font needed). 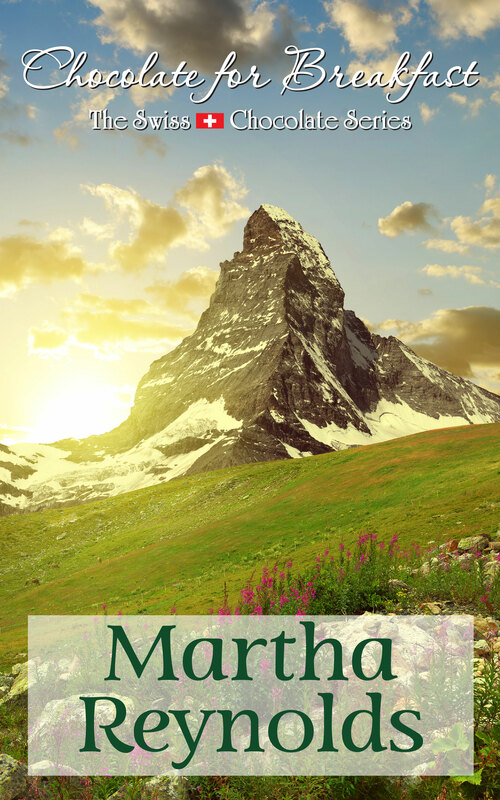 Beautifully and articulately said, Martha. I think most of us deal with a mixture of all these feelings and emotions. Muddling through, with the help and love of family and friends, is not a bad thing. Wishing you a Peaceful, Blessed, and Merry Christmas. Wishing the same for you, Connie. Thank you.